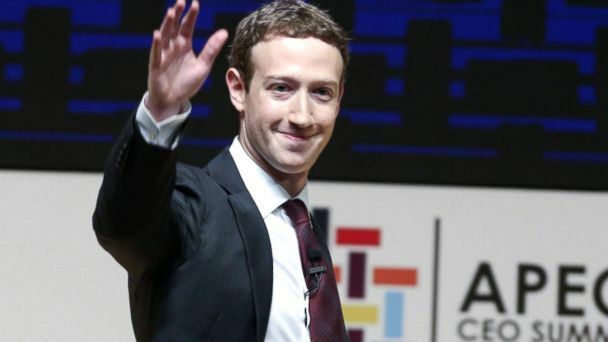 Follow the latest Cambridge Analytica news, videos, and analysis from ABC News. 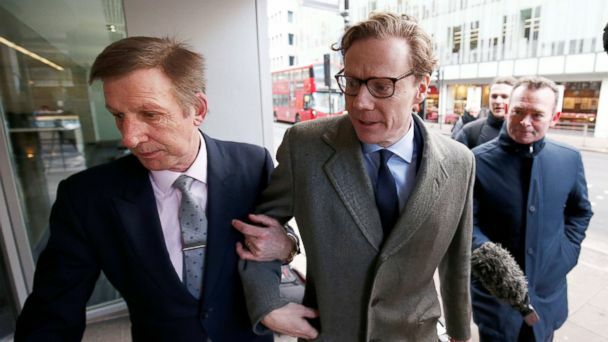 Cambridge Analytica said it has commenced insolvency proceedings in the U.S. 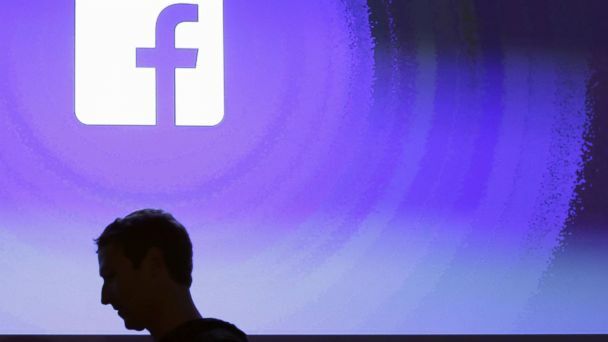 The British-based consulting firm linked to a Facebook privacy scandal is declaring bankruptcy. 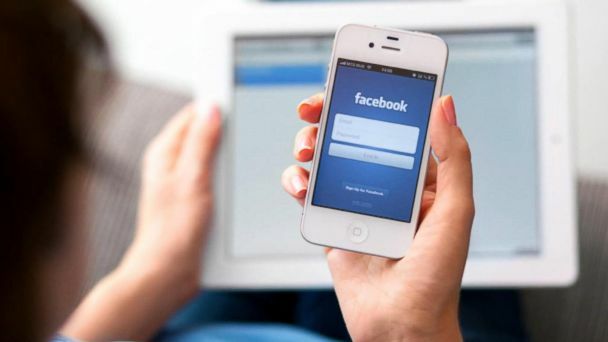 The firm is ceasing operation amid ongoing Facebook data controversy. Christopher Wylie left the firm in 2014. 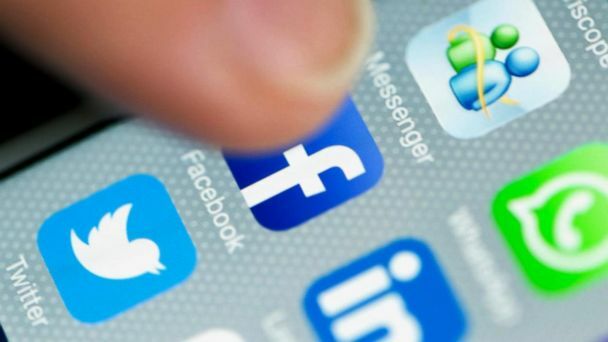 The social media company said it will begin to alert the estimated 87 million users whose information was shared with Cambridge Analytica. They join other countries who have said they're investigating the tech giant. 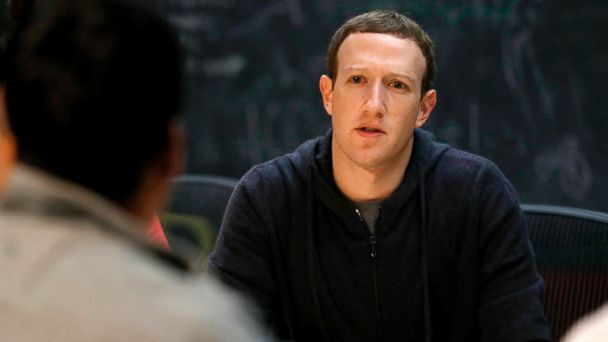 CEO Mark Zuckerberg, who plans to testify before Congress, told reporters the company didn't "do enough at preventing abuse." 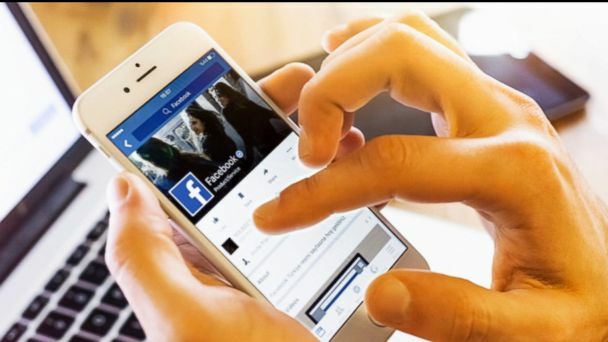 The new settings change how users can access and edit their information on the platform. The goal, the company said, is to make its privacy tools easier to find and understand. 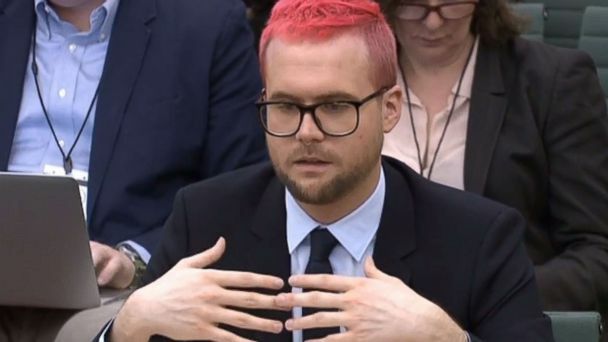 Christopher Wylie appeared before British parliament to discuss his role as a former employee of the data firm Cambridge Analytica. 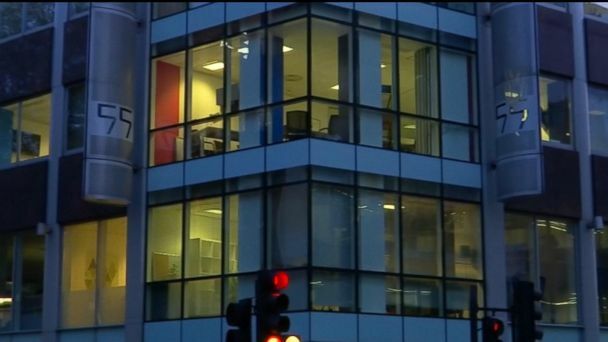 The U.K.-based firm and its top executives are now also under fire for alleged violations of U.S. election laws. Embattled data firm Cambridge Analytica was paid by multiple GOP political organizations, including Super PAC headed by incoming national security adviser John Bolton. The suspension was effective immediately and was "pending a full, independent investigation."